To check our actual offers in Berlin, please use the white form above. Just enter the desired dates, time and pick-up/return location. The most recent car booking in Berlin has been made on our website 4488 minutes ago.. 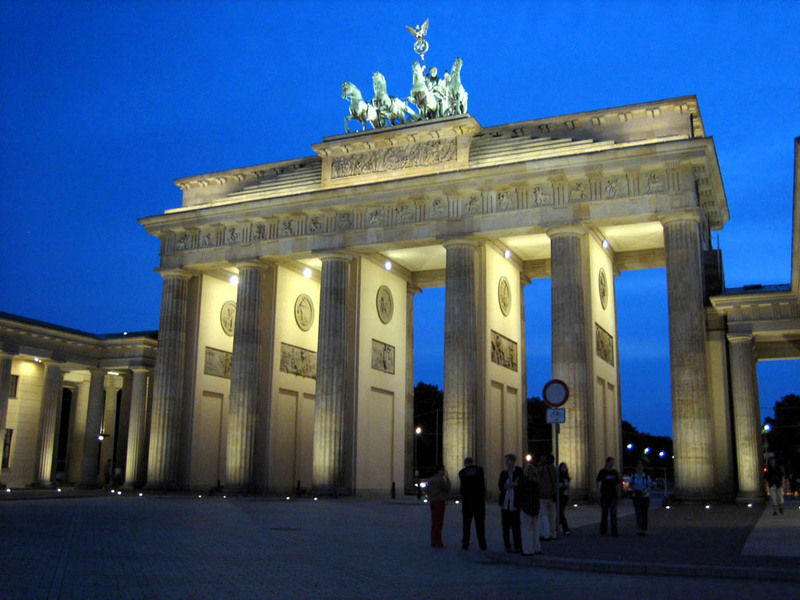 In Berlin, we offer for rental 11+ car categories from 107+ rental suppliers. OrangeSmile provides one of the lowest rental prices on the worldwide market. You can save on your car hire in Berlin even more: (1) by renting your car purely at an airport with the pick-up/drop-off at daytime; (2) by keeping the pick-up and return at exactly the same rental location in Berlin; and (3) since rental prices in Germany are computed based on 24-hour interval, try to match this period and return your car just before your last 24-hour period expires. Additional saving can be achieved by making your reservation few months in advance. Rental rates in Berlin increase as the rental date is approaching. To avoid financial risks in case of an accident or a theft in Germany, we advise to order an insurance package with the full franchise coverage (Zero Excess). You can do it directly at the rental desk in Berlin, or during your booking time on our website. Before visiting your rental office, prepare all the required papers that are specified in your voucher, plus, a printed map of Berlin. Pile the documents together to act quickly at the rental desk during pick-up. Do not forget to examine the car conditions prior to leaving the rental parking in Berlin: wheels, windows and chassis for scratches and other defects. Check against your rental document whether all the defects are already specified. Rental offices in Berlin are sometimes strict on delays in car return, therefore, always try to bring the car back to the rental office at the specified time. 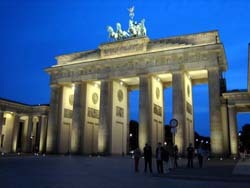 Explore Berlin and Germany to the maximum, having your rental car as your friend always near! If circus is your passion, you simply cannot leave Berlin without visiting Cabuwazi Circus that has become famous far outside the borders of the city. Internationally famous gymnasts and clowns regularly perform in the circus. Visitors will be able to see shows of professional tamers and watch simply breath-taking and spectacular acrobatic performances. Berlin Zoo also deserves a separate mention as this is one of the biggest and most beautiful zoos in the world. The zoo is home to more than 1,500 species of animals, including friendly pandas, graceful tigers and pumas. Some inhabitants of the zoo have become true international stars. There is an aquarium not far from the zoo, a visit to which will be a wonderful continuation of an excursion. Fans of outdoor activities will be very pleased with a visit to Görlitzer Park that is considered the most beautiful one in the whole city. Travellers can always rent a bike there, make a picnic in the shade of old trees or simply have a charming family dinner in one of the nearby cafes. Children will be happy with one more feature of the park – they are welcome to attend a farm located nearby, where kids can learn how to take care of domestic animals.